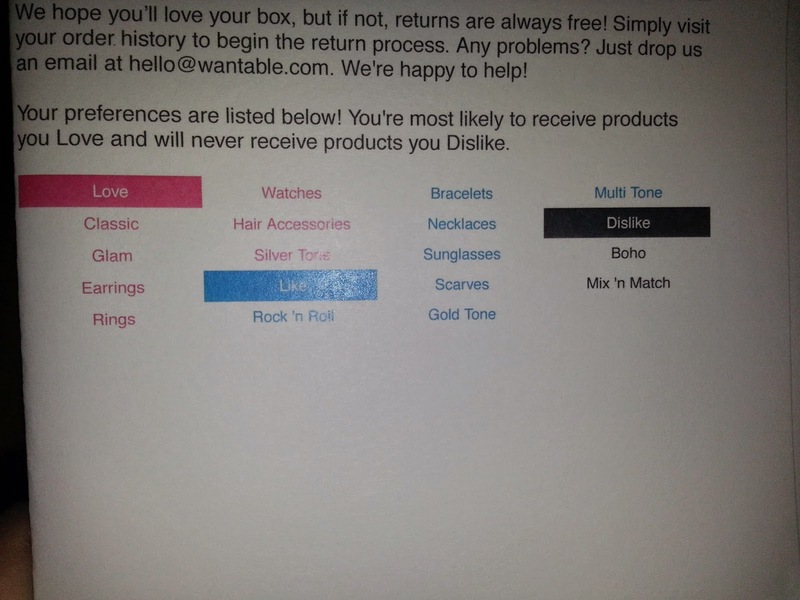 I was one of the lucky ones that was able to take part in the $1 Wantable boxes (this is the accessories post that follows the makeup review) and purchased both the Makeup and the Accessories subscriptions. 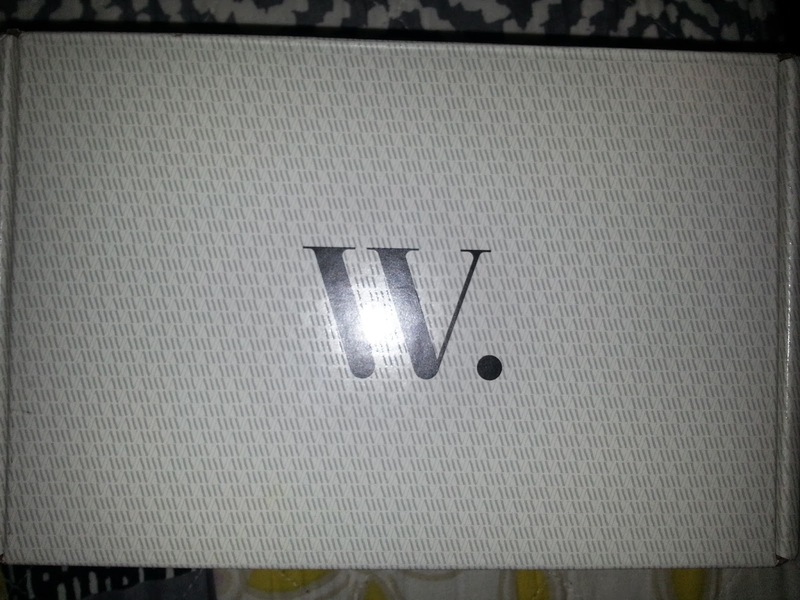 Wantable is a fashion and makeup subscription that is $36/month with a subscription and $40/month without a subscription. It is cheaper to subscribe and skip the months you don't want to purchase, as long as you remember to skip each month. They currently offer a subscription with Makeup, with Accessories, and with Intimates. There is also a referral program in place you earn a $10 credit with each friend you invite that signs up. The Accessories Box has 3-4 boutique accessories that are (supposed to be) handpicked to perfectly match your preferences. This box, however, is not matched to my preferences at all. Very shiny box, my stupid flash wouldn't cooperate AT ALL and I finally gave up. 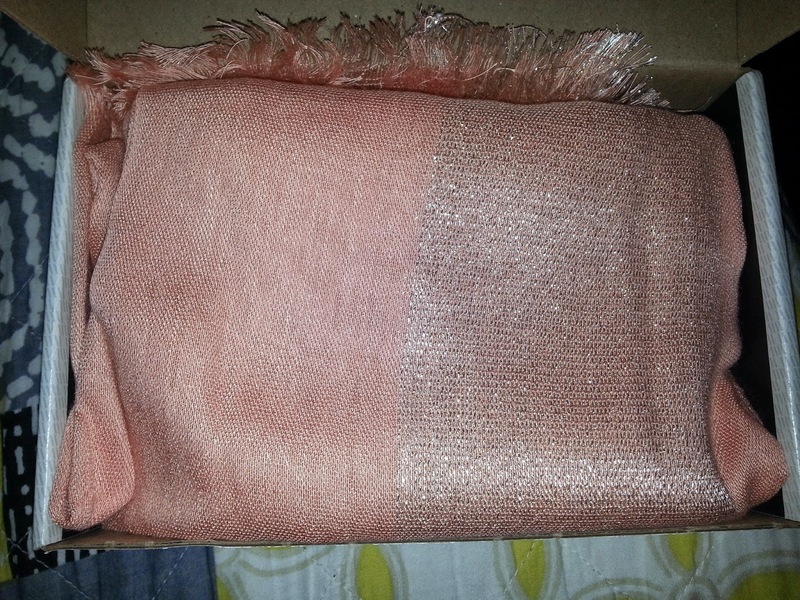 First look and a good picture of the Maria Scarf ($24.00). I would probably have been happy if this had been included in a box during the winter, but it's Summer in Georgia and scarves are the last thing on my mind. 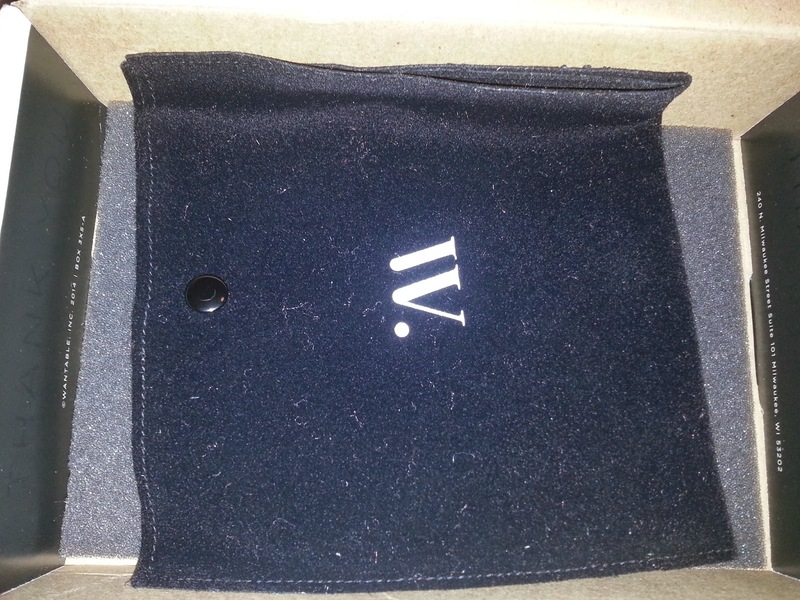 The Accessories pouch was nice and kept everything looking nice. This was probably the best thing about this box. The bracelet is the Trixie Bracelet ($16.00), which I may have liked if it weren't too big. It was stretchy and they ask for your wrist size, but it was still far too big and I have no use for it either. The ring is the Odette Ring ($19.00), which is also far too big on me. I put down size 7 which is the size of my pointer and middle fingers (approximately), but it was still too big for those fingers. The earrings are Nichole Earrings ($16.00), which are NOT my style. They couldn't have picked worse earrings. I specifically said I disliked dangling earrings and would only like studs or hoops...they still sent these. Better look at the Odette Ring. 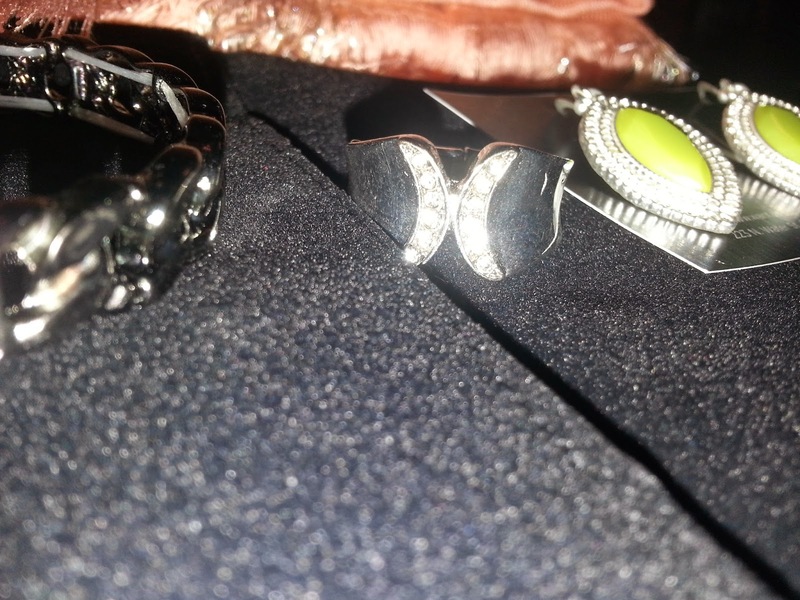 Better look at the Trixie Bracelet. Big fail and I immediately skipped the June box because I don't feel like paying this much money for a bad box and then have to turn around and try to sell all of it. Side note, these are available for sell in my Storenvy. Was anyone happy about their Accessories box this month?